Check-Inn Card Lock Interface for Hotel - Innsoft, Inc.
Innsoft offers a card lock interface option that can help streamline your front desk operations and speed up the check-in process. The card lock interface will send a command directly from your Check-Inn property management system to your card lock machine. There is no need to touch the card lock front desk unit except to swipe the card. As the desk clerk checks-in the guest, a prompt will automatically let them know when to swipe the card. The interface also supports housekeeper lock out, key expiration, and common area access options. Additional cards can be made at any time during the stay. 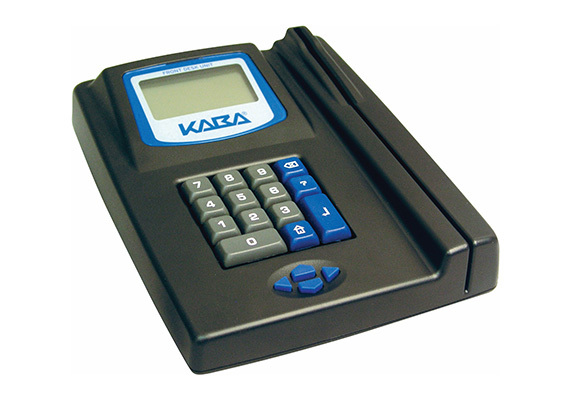 The card lock interface for Check-Inn supports Kaba/Ilco and Onity card lock systems. Contact Innsoft for more information or to inquire about a free trial of the Card Lock Interface for your Check-Inn hotel software. All pricing information is found on our Pricing page.